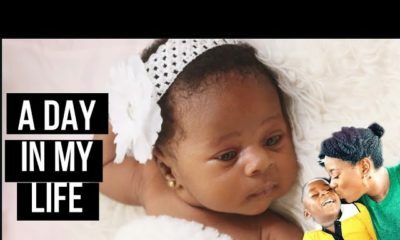 It’s another episode on Sisi Yemmie‘s weekly vlogs. 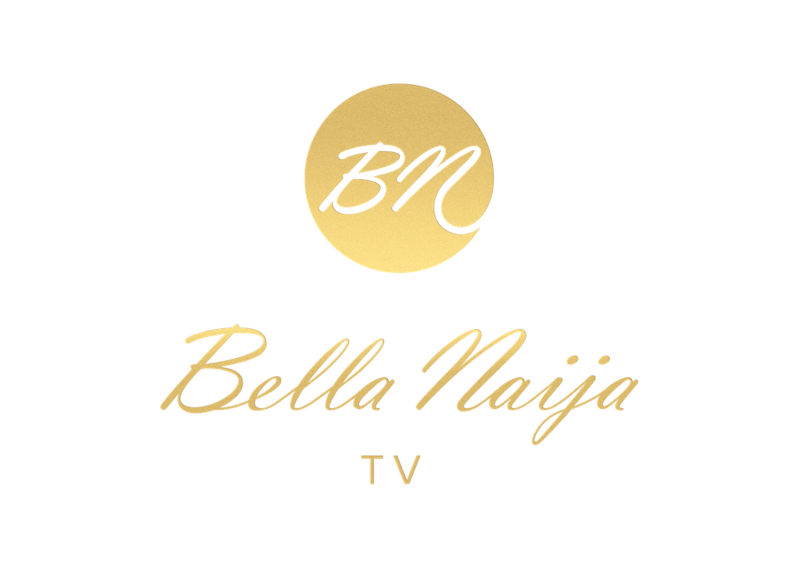 In today’s video, Sisi Yemmie’s addresses a message sent to her by one of her viewers about her relationship with a controlling partner. Dear Sisi, I am 25 years old, the first of 5 children and a nurse/midwife. I am engaged to the “love of my life” I met him when I was 15years when I followed my cousin to his place, I fell in love with him as soon as I met him, his mom loved me so much for him…long story cut short we started dating for like 4yrs before he traveled to London, prior to his travelling he was a very jealous person, he chose my friends for me, he never allows me to give anybody my number he even stopped me from talking to the friends I made before him, I thought it was all love until the day he slapped me, chai Auntie Sisi I saw stars they were not there (this all happened before he went to London). When he finally traveled we broke up because I could not anymore. His checkmating attitude was too much. Sometime last year I met a man via my sister, he was my sister’s friend, lives in Australia and he’s 35, I met him June last year and he came to Nigeria to see me in August. 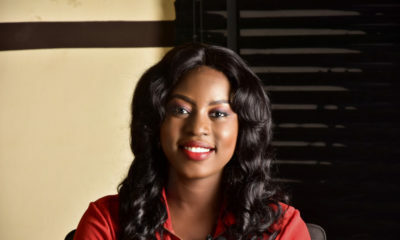 As soon as he saw me he liked me, he treated me like a queen, he respected me, he didn’t pressurize me for s** whatsoever. 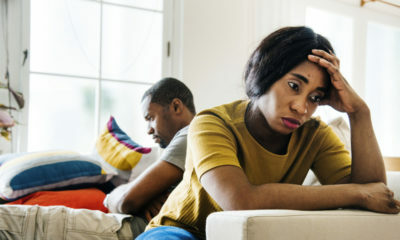 He introduced me to everyone as d woman he wants to marry, all went on smoothly until January this year when my ex-called me after 3yrs that he wants us back, Auntie Sisi I was blinded by the first love thing and all that rubbish and told the Australian bobo to leave me alone that am no longer interested. I agreed to marry my ex, his family and friends came to my house with drinks, Sisi it was a big engagement party. Now my fiance has changed my number, deleted NY account on Facebook, has my Gmail password, removed Mr from Instagram and now controls my life! To top it up he needs run down of how I spend d money he gives me monthly. He even says if I need money outside the one he gives me that I should ask my parents and other family members. Auntie Sisi I’m tired. I just want to break out but my dad is a very principled man. He sees engagement as marriage. If I marry this man I would live unhappy all my life. Please help me. Please! Darling, you know what to do; the only thing holding you back is FEAR. I agree 110% with Sisi Yemmie’s advice. First I’ll commend you for recognizing that there’s a problem and for sharing it – that’s the first step to getting out of trouble. Now let’s put Fear of what people will say, Fear of Daddy’s principles, Fear of Oga London’s reaction, Fear of friends laughing at/ gossiping about you, Fear of not finding another guy etc aside. What do YOU wish for Your life? What do YOU deserve in a marriage? Visualize your ideal husband, the domestic environment that you deserve, how you’d like to progress in your career, what you’d like your social life to look like, how you’d like to raise your children and so on. Does Oga London fit the dream you imagined? No? Then find the courage to move on. You deserve the Best that life has to offer. If he’s changing your gmail password now when you’re only engaged, he will put an ankle monitor on you right after you’re married and beat you up in front of your Daddy. Lose your fear, Live your best life, Let him go. You’ve totally nailed it with your comment above. Its not worth it at all. Anyone that wants to control you merely sees you as an object and nothing more! sisi has given you correct advice. Honestly speaking the girl was being very immature and kind of stupid. How do you trade a man that treats you like a queen for a man that has showed you his true self, controlling you and went as far as slapping you. Truth is he will find another woman and probably continue to treat her badly. YOURE PARENTS DON’T WANT YOU TO DIE. My dear sister, please leave the relationship, its the fear of the unknown that is holding you back…You already nknow the truth and let truth stand. Ask God to give you directions on how to end it smoothly and people would see its for your best. If you have the means to relocate and get away from your present environment, please do! Break up with him and just go find yourself.